Current selected tag: 'how to draw legs'. Clear. 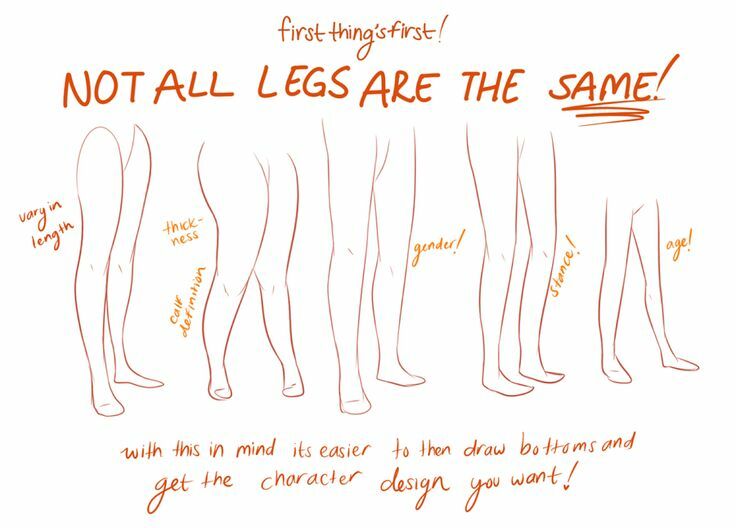 A reference guide for anyone interested in improving their ability to draw human legs. Whether you're a beginner artist or professional, this tutorial will be useful to you. Although the human legs look the same on most people, there are many ways you can go about drawing legs in your drawings or paintings. 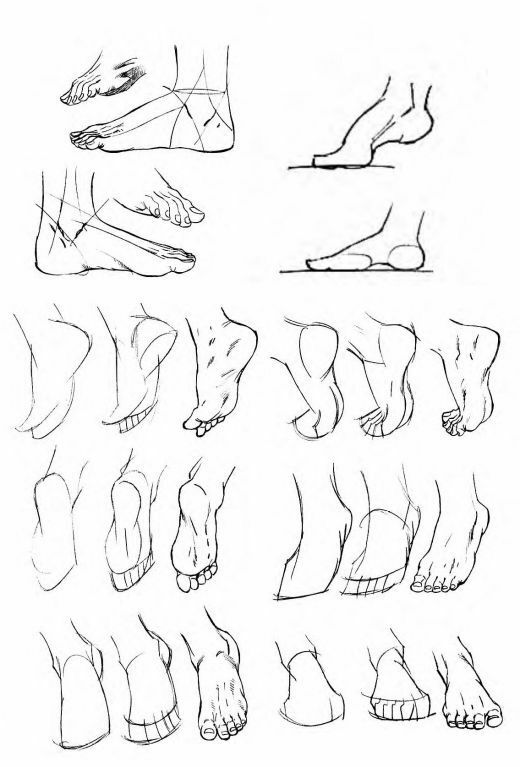 This reference guide provides useful information about drawing different types of legs.